1. What does the "the Cuckoo Clock of Doom" do when you twist its bird's head backward? 2. 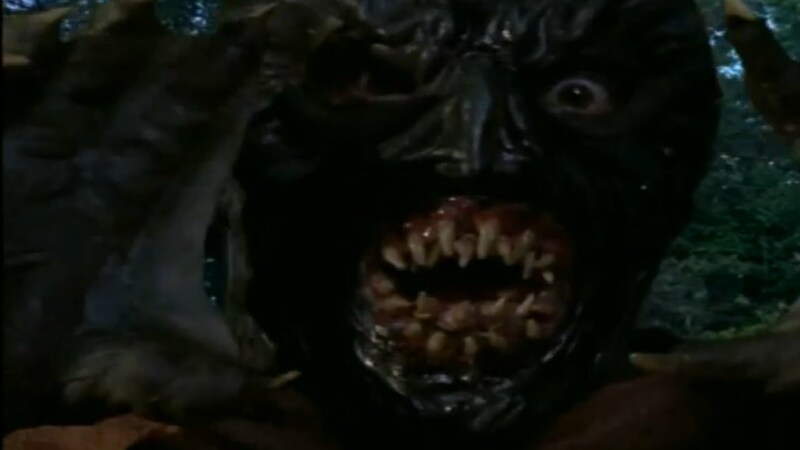 "The Haunted Mask" is the first episode of season ___. 3. 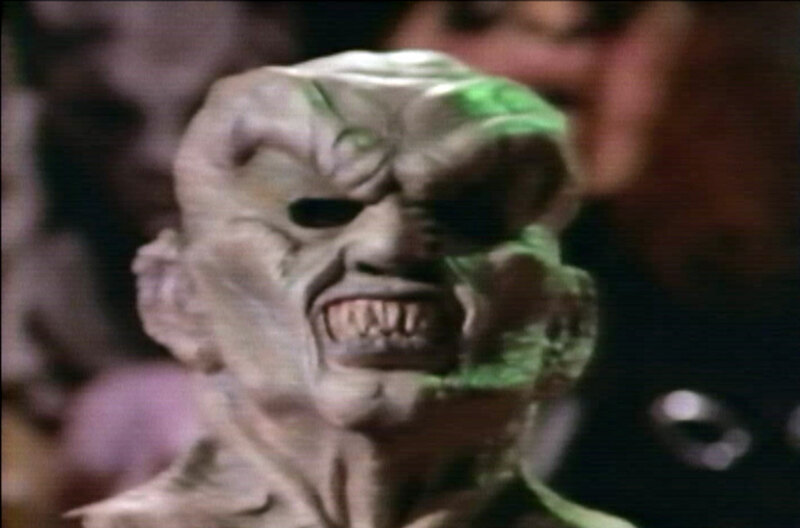 Which character steals the titular object in "The Haunted Mask"? 4. Jodie and Mark's ___________ own a farm where scarecrows come alive. 6. What is the name of this infamous dummy? 7. How does Mark get his shrunken head? 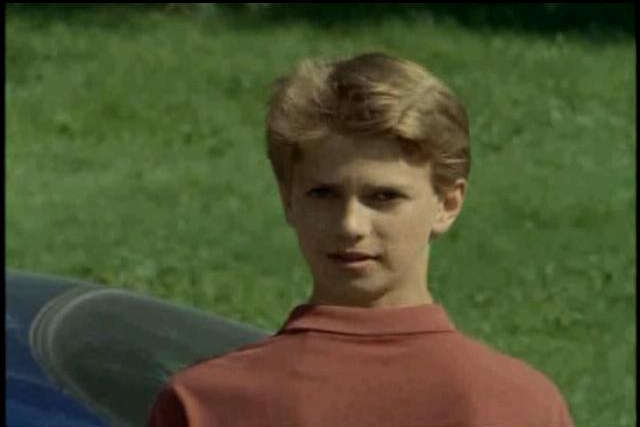 He inherits it from his late Uncle Benny. It's a present from his Aunt Benna. 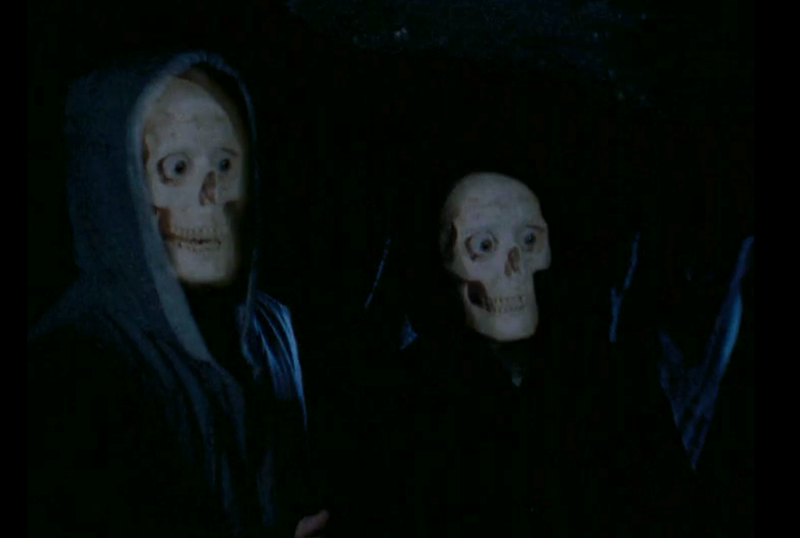 "Night of the Living Dummy III"
10. 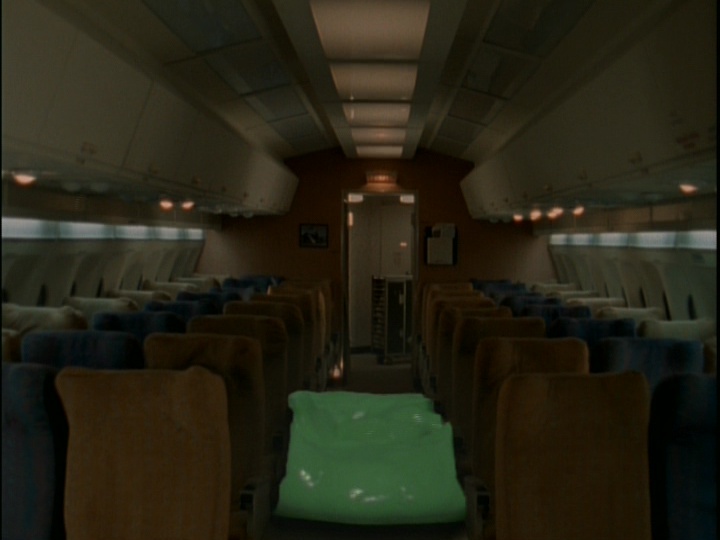 Where does the episode titled "Werewolf Skin" take place? 11. 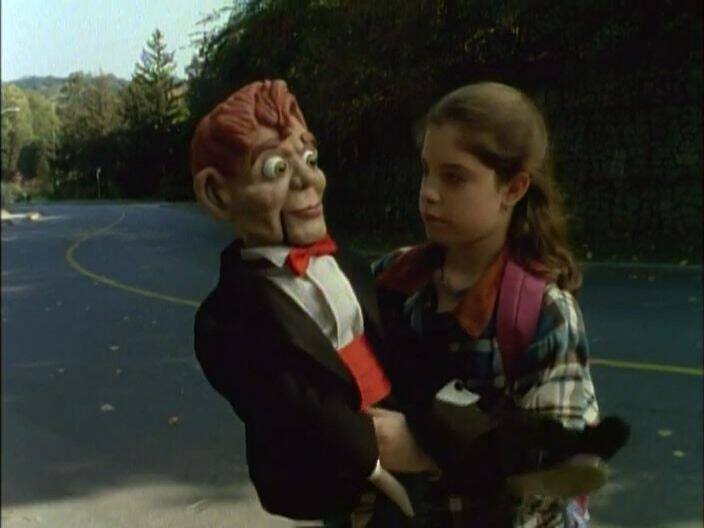 Slappy and _______ haunt three kids in "Night of the Living Dummy III." 12. 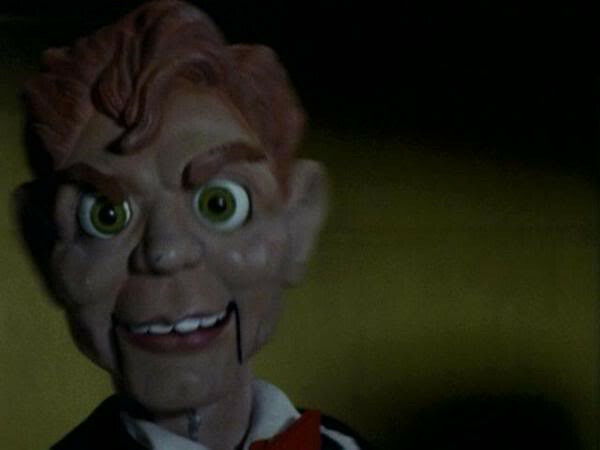 This doll is Slappy's _______. 13. 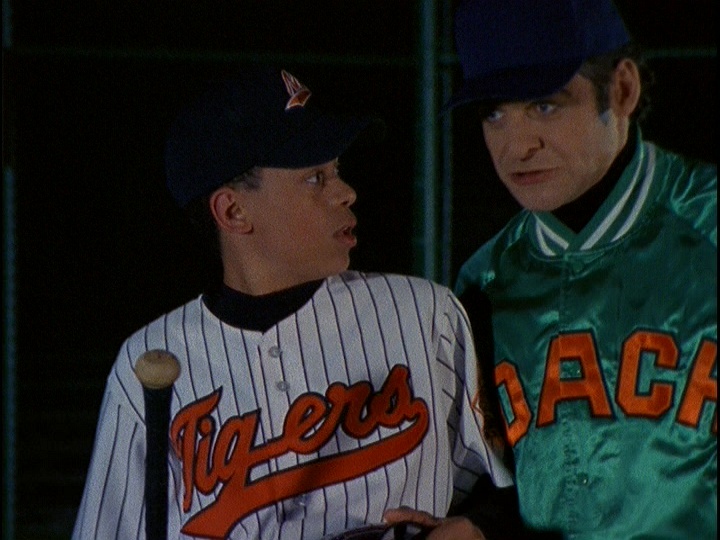 Slappy appears in _____ "Goosebumps" episodes. 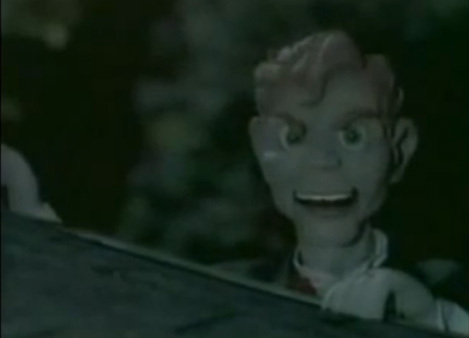 14. Who does Slappy possess at the end of "Bride of the Living Dummy"? 15. A magician named ________ appeared in the 1996 episode "Bad Hare Day." 17. Which product causes people to turn into dogs in "My Hairiest Adventure"? 19. What episode features a cursed camera? 20. Where does "A Night in Terror Tower" take place? 21. What horrifying thing is this character turning into? 23. What brings scarecrows to life in "The Scarecrow Walks at Midnight"? 25. What is this green stuff? "Please Don't Feed the Vampire!" 29. 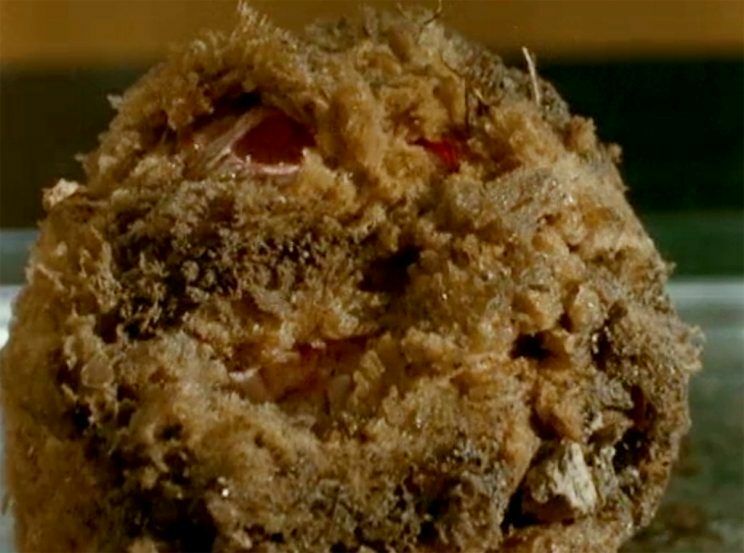 How was the Blob brought to life? "A Case of the Hives"
"The Girl Who Cried Monster"
32. 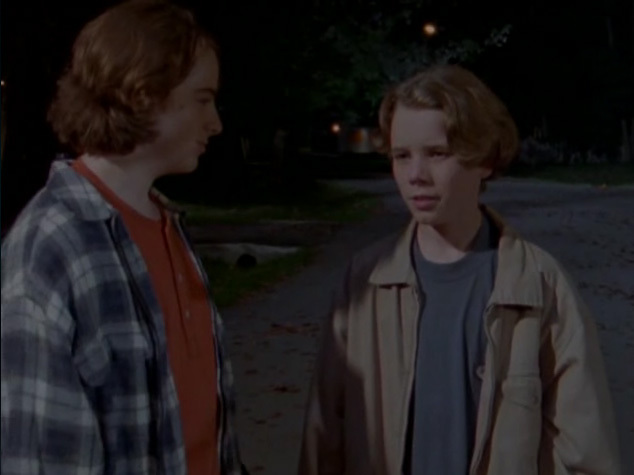 Camp _______ is the setting of the episode titled "Welcome to Camp Nightmare." 33. 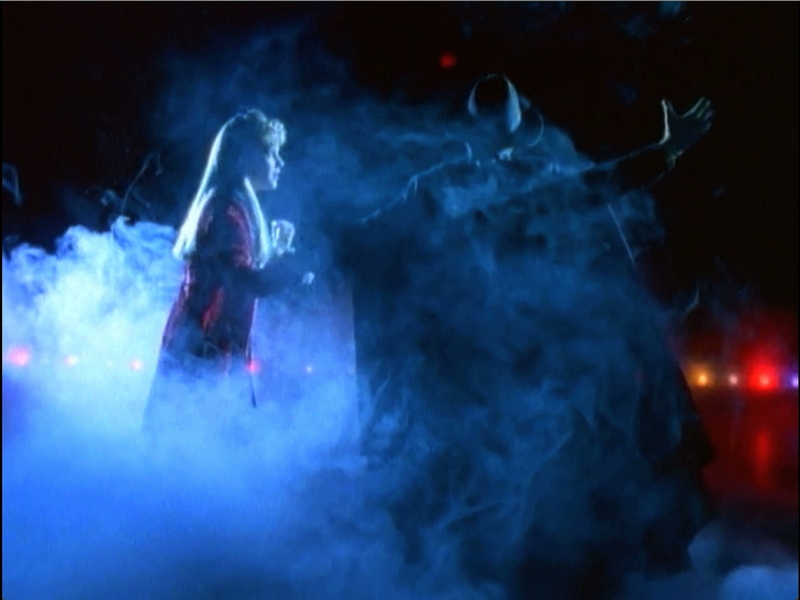 Brooke gets the lead in a play called __________ in the episode titled "Phantom of the Auditorium." 34. What is the name of Jerry's piano teacher in "Piano Lessons Can Be Murder"? 35. Ok, so what is this thing? 37. True or false: This little girl is a ghost.